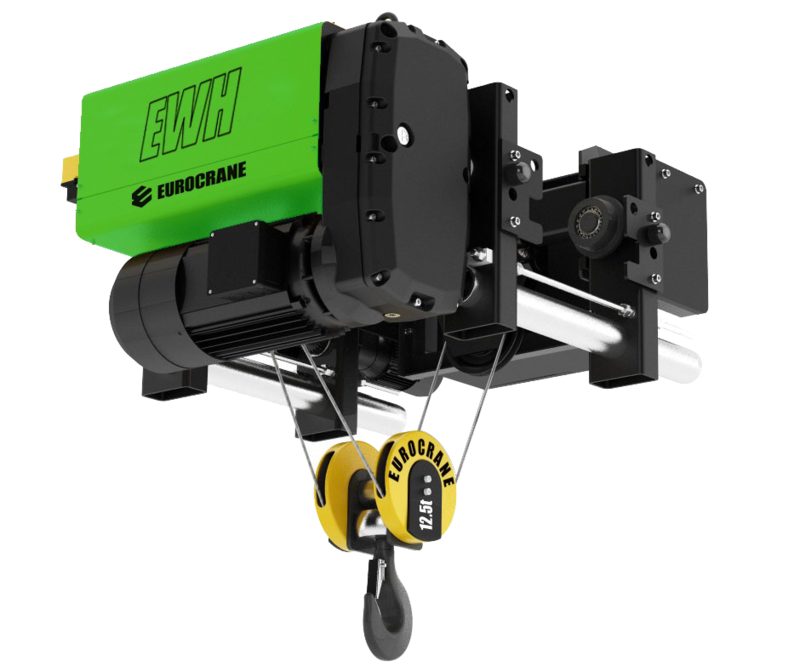 Brief Introduction: This Crane belongs to light duty crane, can be used with Wire Rope and Chain Electrical or Manual Hoist. 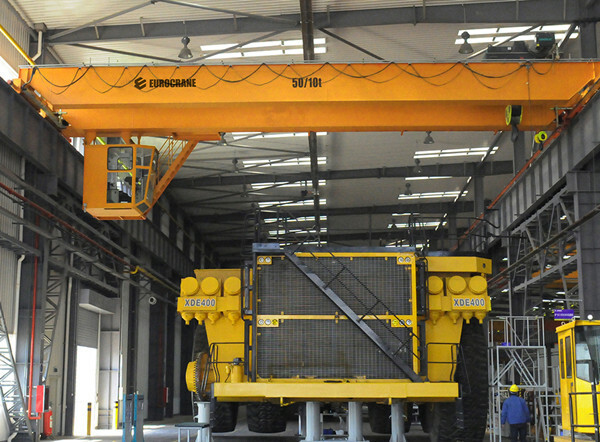 Lifting capacity is from 1t to 20t, Span from 5 m to 34 m, working condition is A3-A5, Working temperature is -25°C to +40°C. Control mode can be ground and Cabin control, the ground control divided into pendant and Remote Control. The cabin divided into close one and open one, and it can be installed at the left or right side up to different conditions. Usage: This product is widely used in plants, warehouse, and material stocks to lift goods and characterized by more reasonable structure and higher strength steel as a whole. a) Steel structure: main bridge beam, end carriages with wheels driven by motors. b) Hoisting Mechanism: Electric Hoist mounted on main bridge beam. Color: according to your demand. 1. 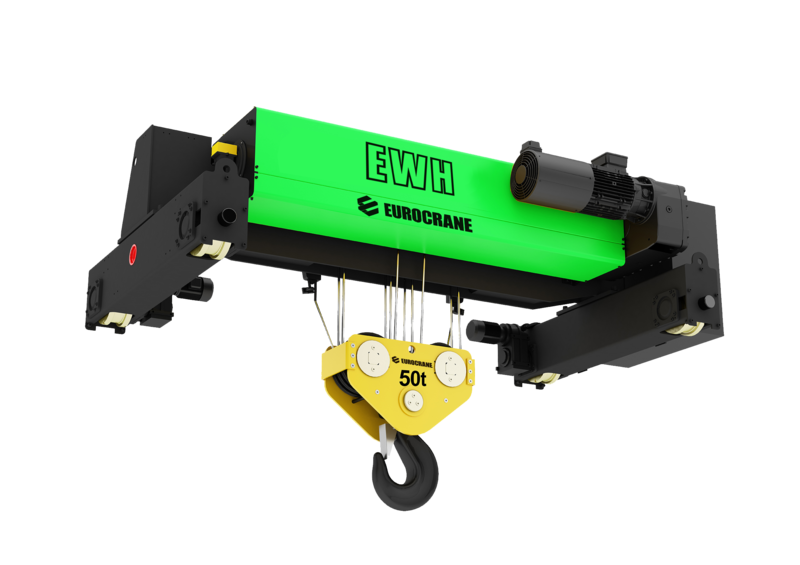 Weight overload protection device: If the material is over the capacity, the crane will give a sharp warning for protection itself. 2. Emergency Brake: If the operation staff encounters some emergency situation, we could start the emergency Brake system to protection the related treasure. 4. Main lifting motor: with thermal protection and currency protection. 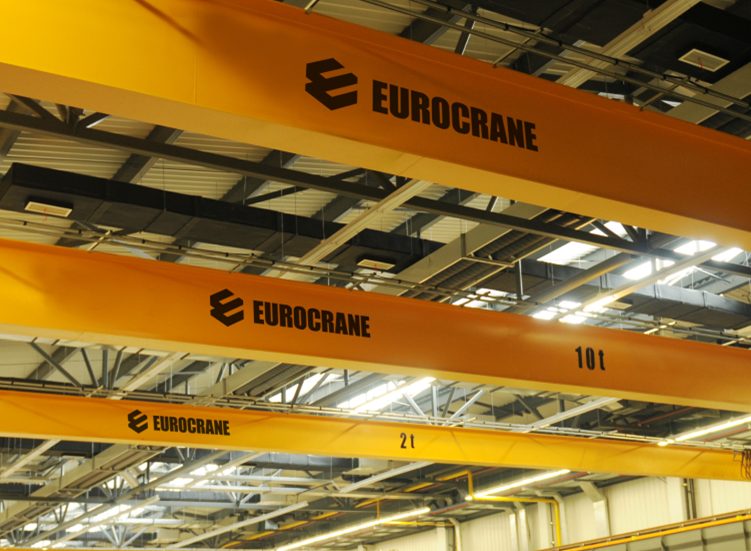 Looking for ideal 30 Ton Overhead Crane Manufacturer & supplier ? We have a wide selection at great prices to help you get creative. 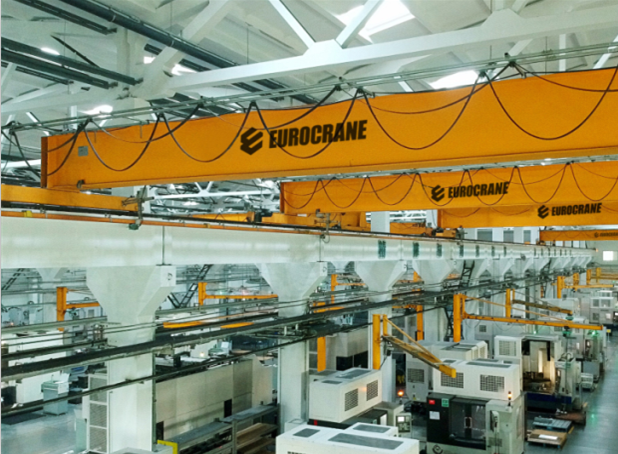 All the New Overhead Crane for Sale are quality guaranteed. 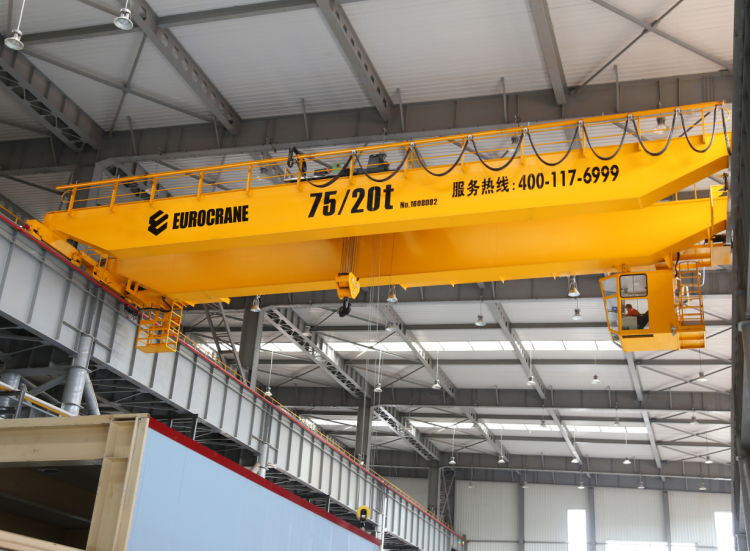 We are China Origin Factory of Overhead Crane 10t. If you have any question, please feel free to contact us.